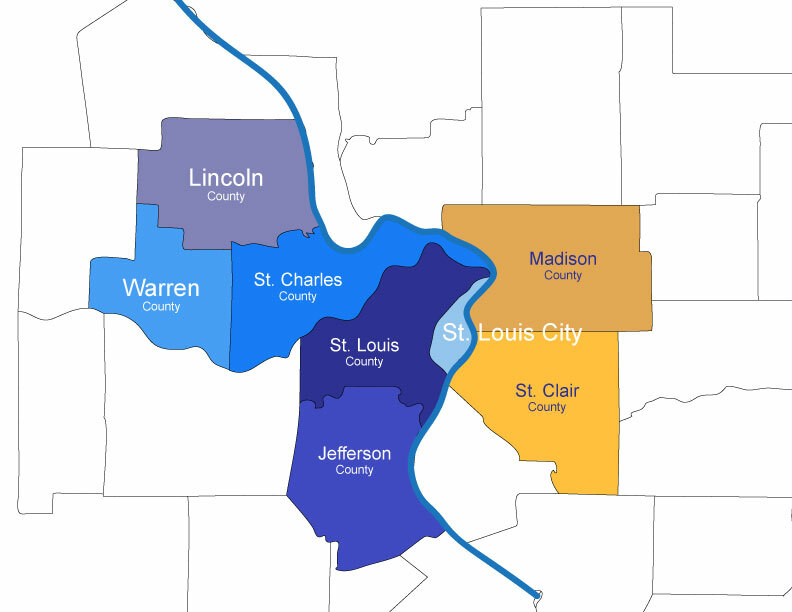 If you’ve driven around the St. Louis area, chances are you’ve seen our bright yellow Sams vans. We love our vans, and how bright and conspicuous they are. 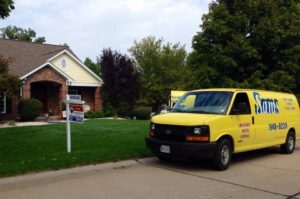 For many, seeing the yellow van on your street means that your neighbor is getting their carpets cleaned. However, what you may not realize is that carpet is only ONE of MANY SERVICES we offer. We can take care of cleaning your home from top to bottom and really everything in between – we do it all. CARPET CLEANING – this is our most popular service. We use state of the art equipment and the latest methods to thoroughly clean your carpets to leave them looking like new. CARPET REPAIRS, SPOT and STAIN REMOVAL – if you have a tear or discoloration, spot or stain, do not give up on your carpet. We are able, in most cases, to repair and restore the carpet and save you money. We can also take care of pet stains and odor control for your home. UPHOLSTERY FURNITURE CLEANING – a giant stain on your couch can send you into a panic, but with our services, we are able to do our best to remove the toughest of stains making your upholstered furniture beautiful once again. 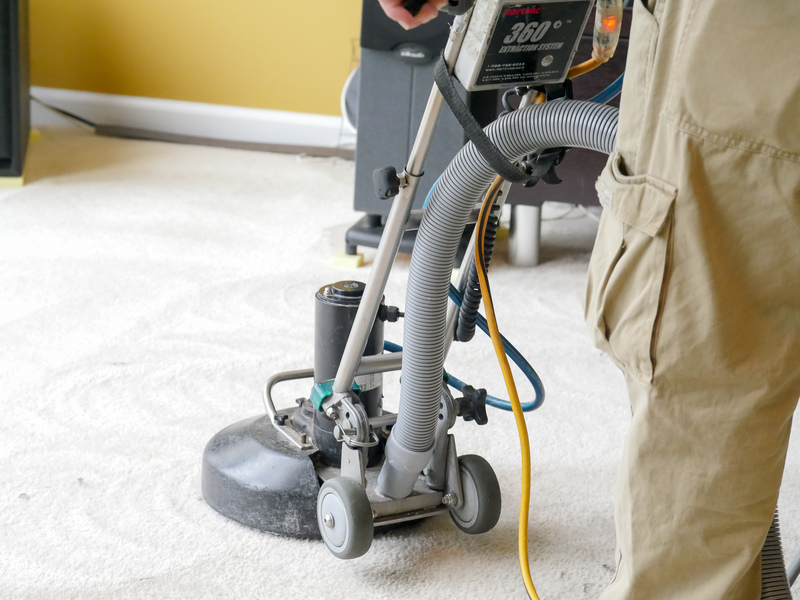 AREA/ORIENTAL RUG CLEANING – from hand-made to machine-made rugs, we have an area/oriental rug cleaning plant that cleans and repairs them all with our sister company FrenchTown Rug Cleaning Co., division of Sams Carpet Cleaning & Repairs. As Certified Master Rug Cleaners, we take every type of rug through a detailed cleaning and repair process. Most often these rugs are heirlooms passed down from generation to generation and with that in mind, you can count on us to take care of them! AIR DUCT AND DRYER VENT CLEANING – having clean air ducts and dryer vents are both important for air quality but can also be important to prevent fires. This service can be set up to occur once a year or every 2 years depending on how often you change your filter, any new or remodeling construction happened in your home, allergies to dust, and so many other scenarios so that your family can breathe easier. TILE and GROUT CLEANING – sometimes you really don’t notice how dirty your tile and grout can be until you remove that area rug underneath your kitchen table. 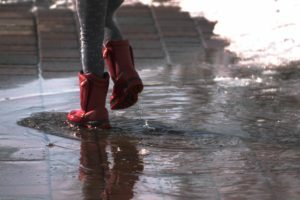 No worries…Sams is there to provide services that will leave your floors and other tiled areas spotless. 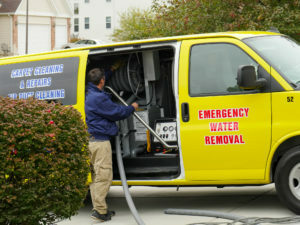 24 HOUR WATER DAMAGE RESTORATION SERVICES – nobody wants to be the recipient of water damage in their home. It can be a scary and overwhelming experience. 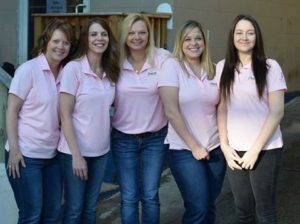 The Sams crew will put you at ease and return your home to a safe and clean state. We are here for you, 24 hours a day, 365 days a year in your time of emergency! We would love to help you start the New Year off with a clean home. We are a phone call away for any questions you have and we’re standing by to schedule you for one or more of our services. It’s always a great day when the Yellow Sams Van shows up at your house!